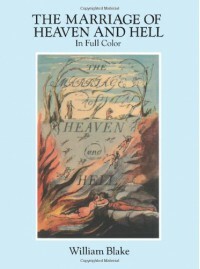 Today I was recommended The Marriage of Heaven and Hell by William Blake. I will come back to this, I feel. 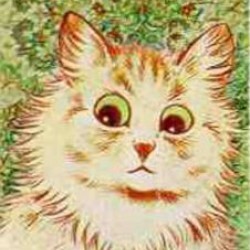 And it has to be in full colour. No half-measures here.